Joe Philbin, the head coach of the Miami Dolphins speaks within this news video for about 13 seconds (0:31 - 0:44) regarding the harassment and threat allegations regarding Richie Incognito against his teammate Jonathan Marin; yet with this brief duration we can tell much about his temperament by examining his body language. At the video's 0:43 mark, Mr. Philbin displays a Tongue Jut (aka "Lizard Tongue"). This telling nonverbal conveys: "I got caught", "I've been bad", "I got away with something" or "I've been foolish". Although not the case here, the tongue jut can also signify excitement or self-deprecating humor. 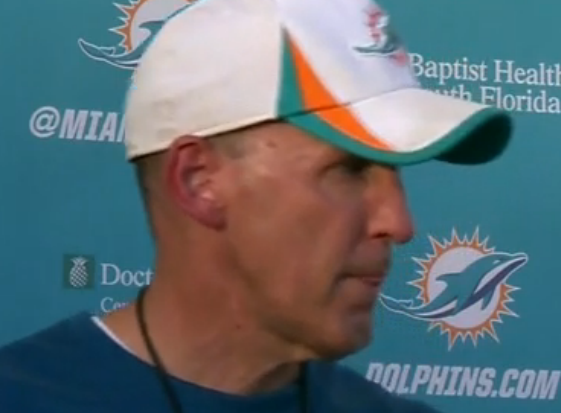 Just a second later at 0:44, the Miami Dolphin coach exhibits an evanescent "Inward Lip Roll". Abbreviated as an ILR, this nonverbal signifies the mind's attempt to suppress significant escalation of strong emotions - both inwardly and outwardly. 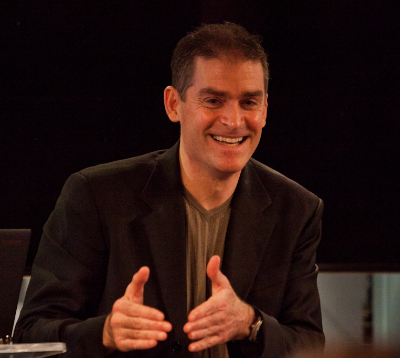 These usually are negative emotions although on occasion joy-happiness can be suppressed in this manner and may overlap with or be a component of a display of duping delight body language. 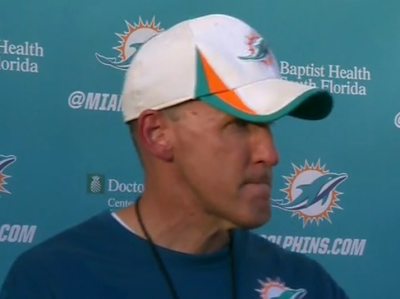 During this 13 second segment Joe Philbin only blinks twice. Is this more or less than average? Are the coach's eyes open more than baseline or are they slightly closed? 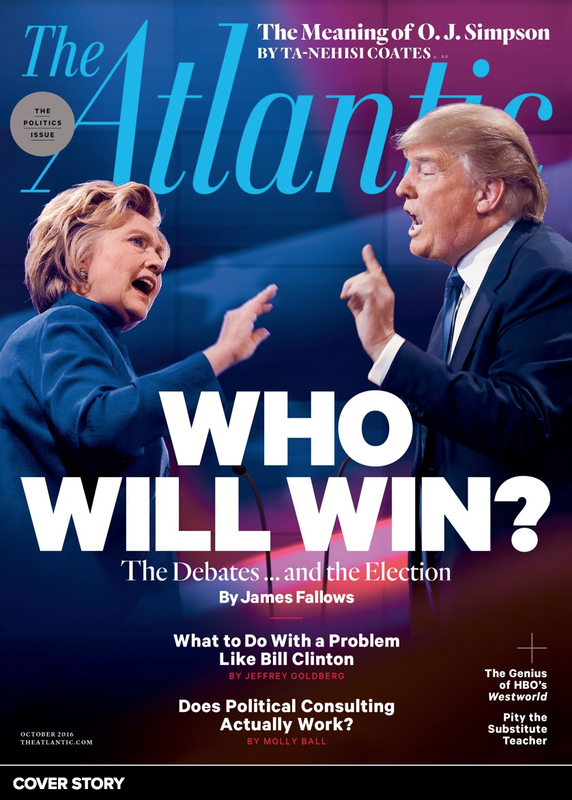 What is the significance here?